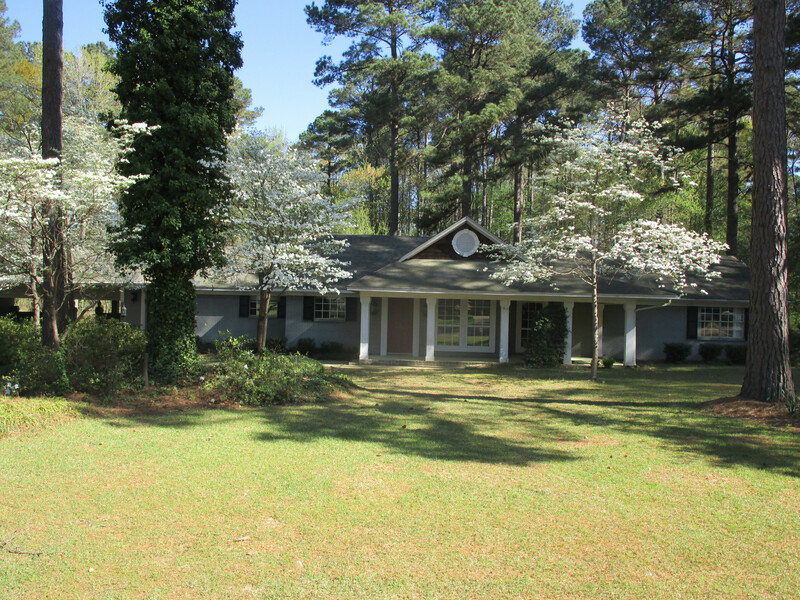 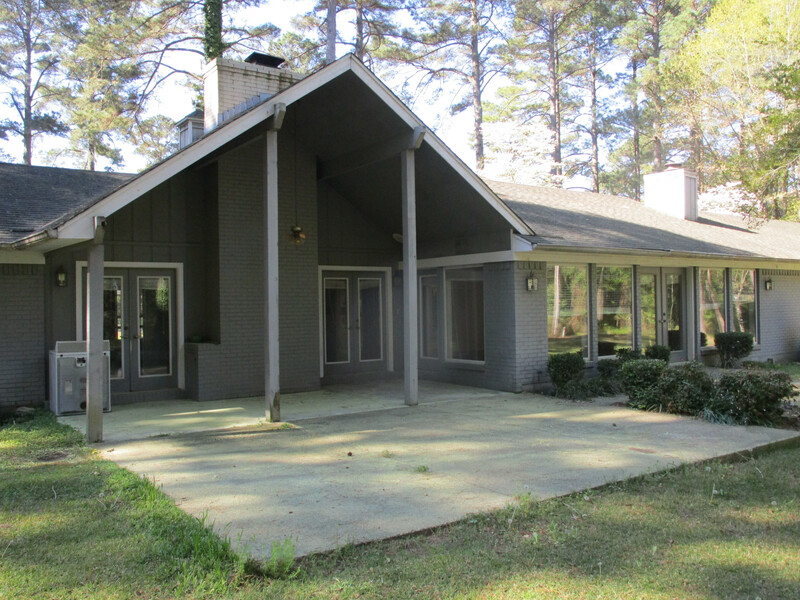 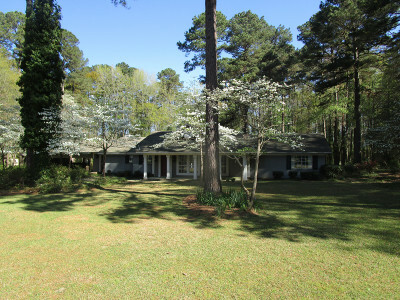 Ranch style home sitting on a beautiful 3.4 acre wooded lot just a couple minutes east of Stamps and approximately 15 minutes west of Magnolia. 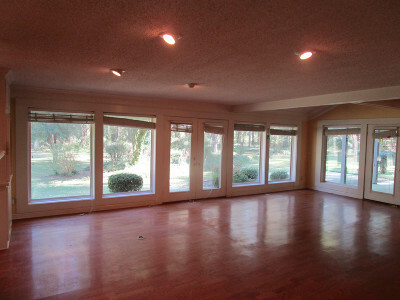 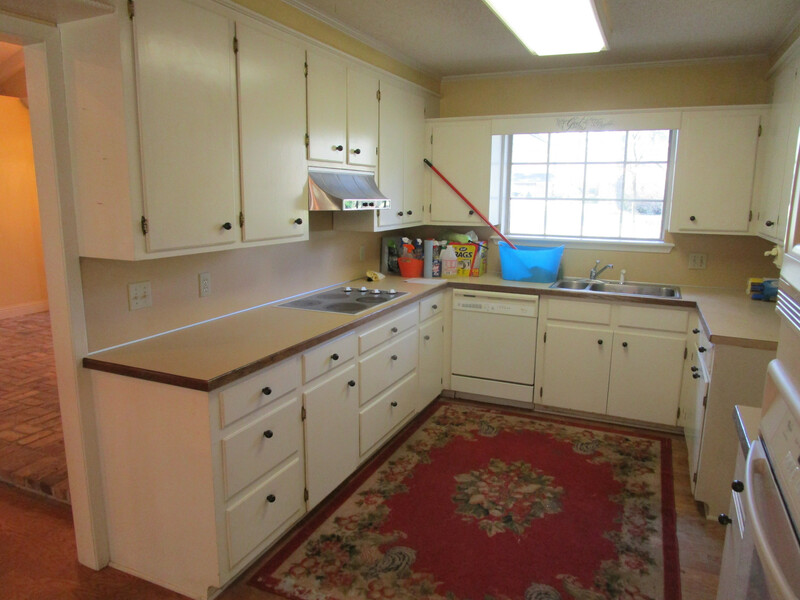 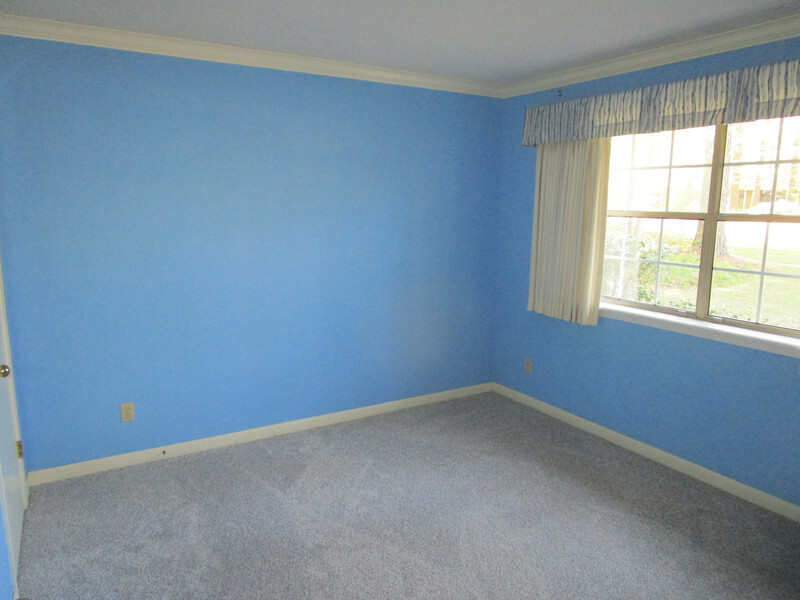 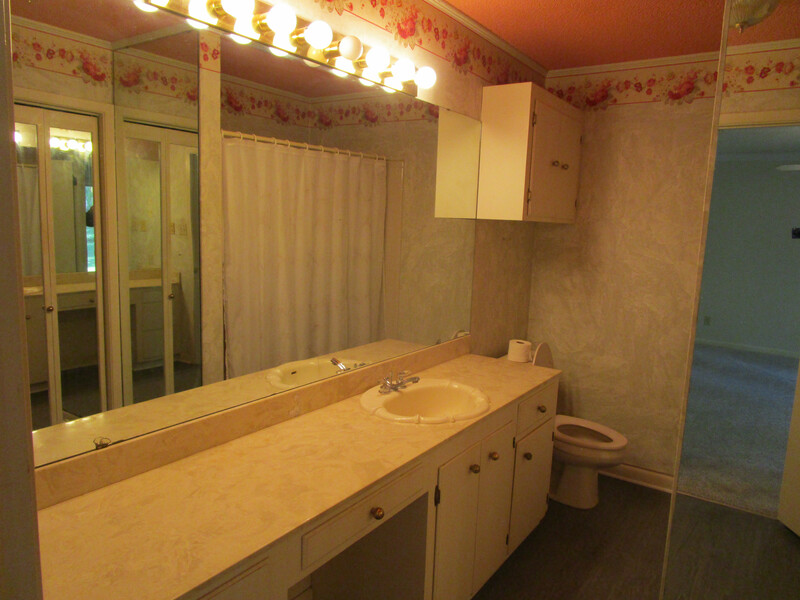 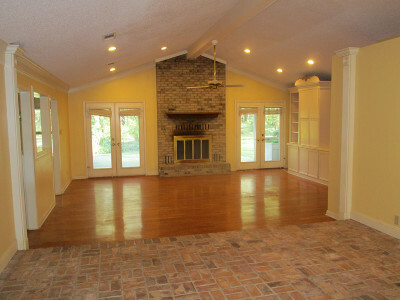 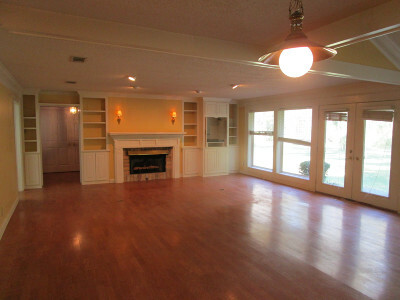 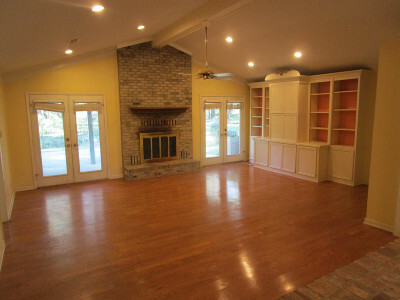 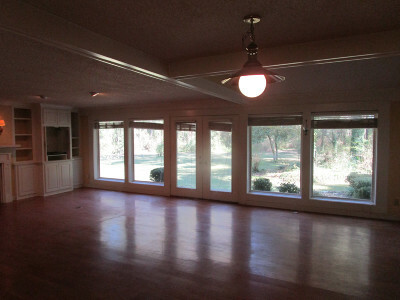 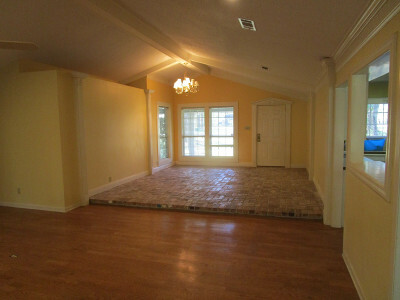 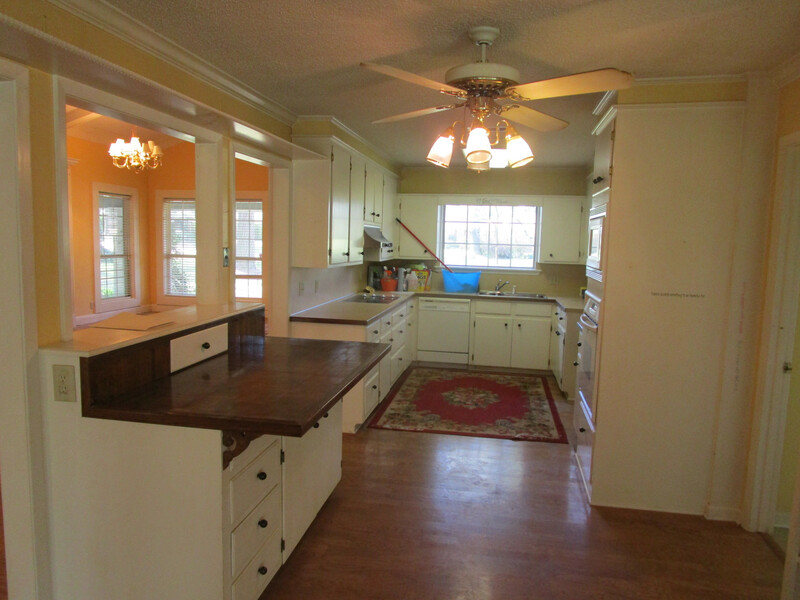 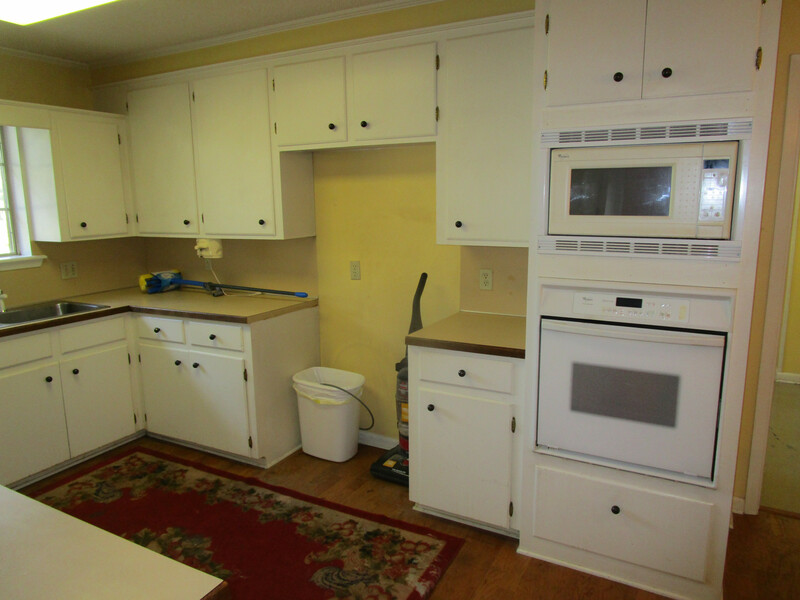 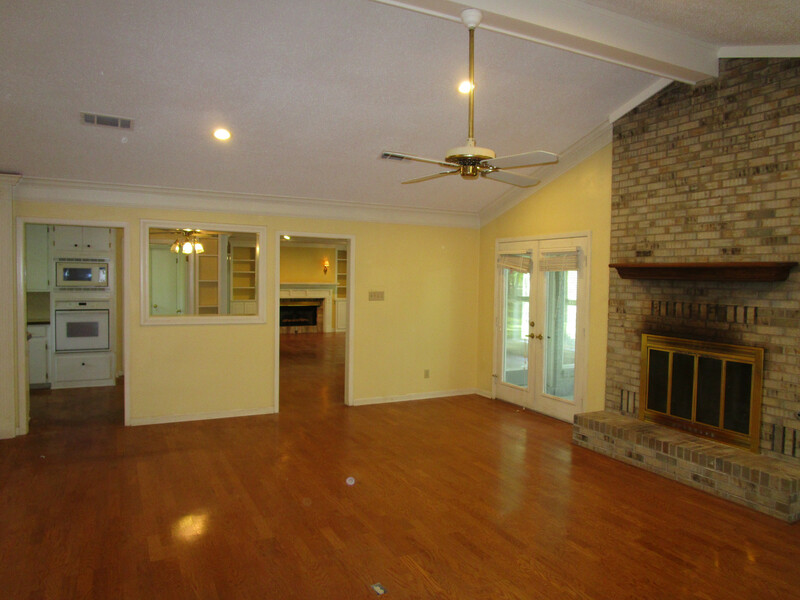 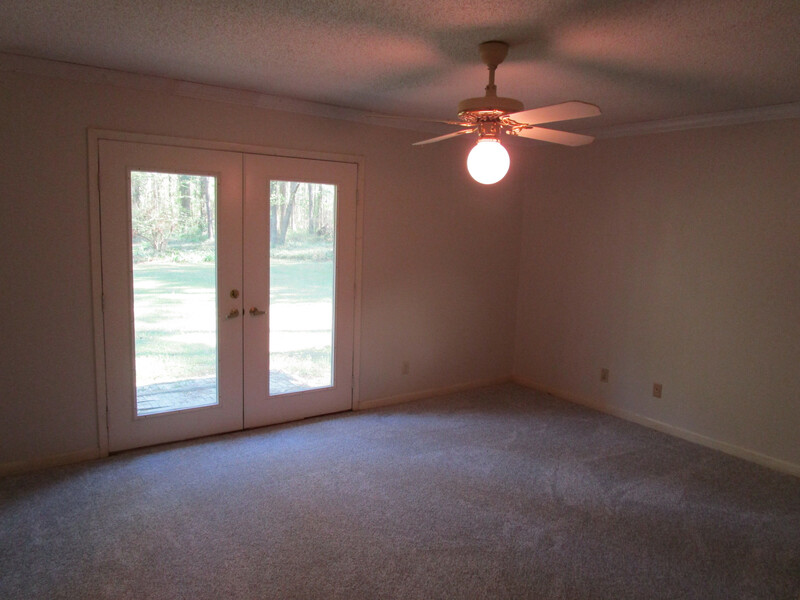 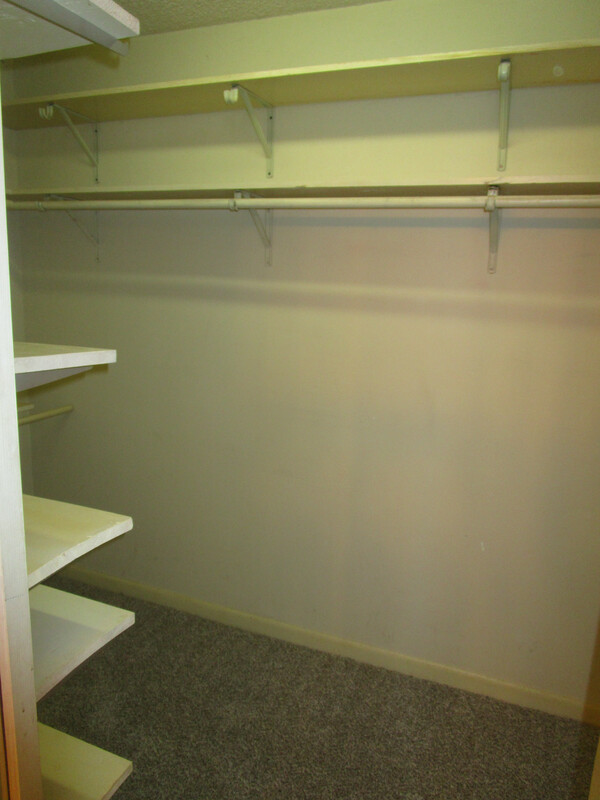 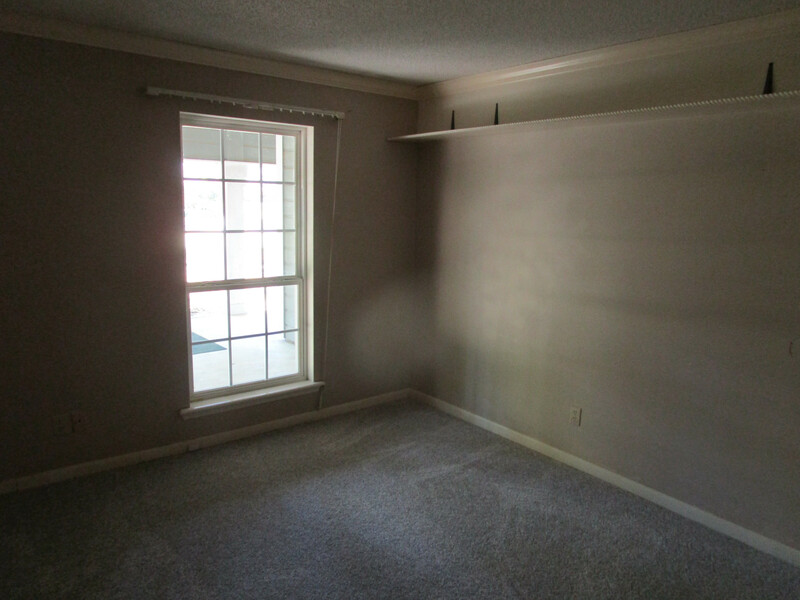 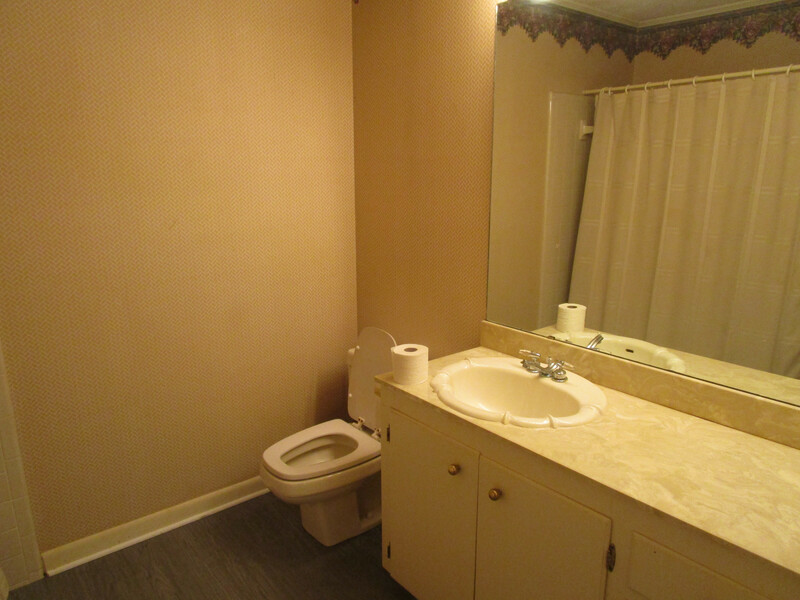 3 Bedroom/ 2 bath, 2 large living areas, new carpet, lots and lots of closets and storage. 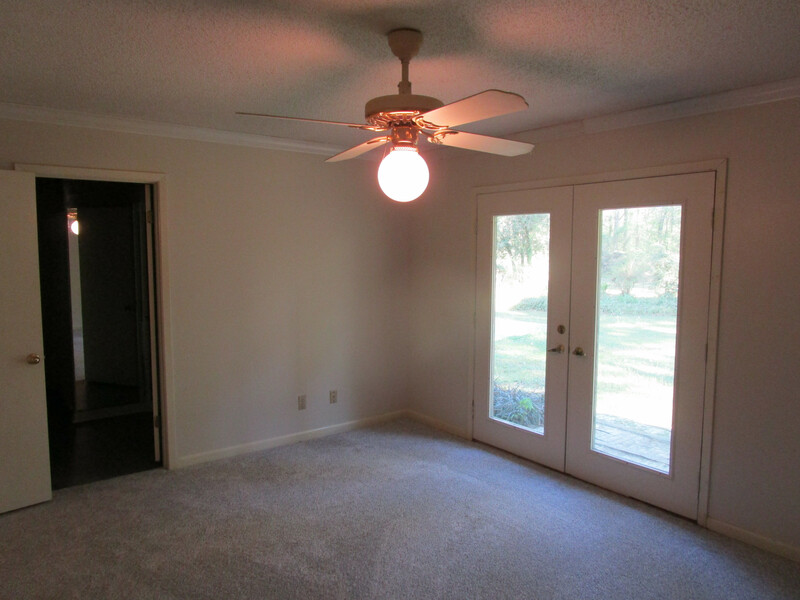 Seller to give buyer roof allowance of $11, 150 and a HVAC allowance of $6000 at closing in the form of a credit. 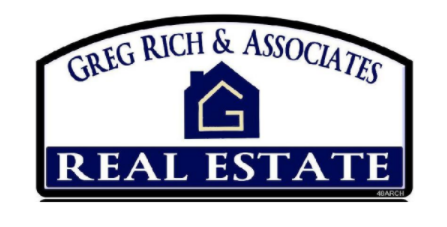 Call Greg @ Greg Rich and Associates Real Estate. 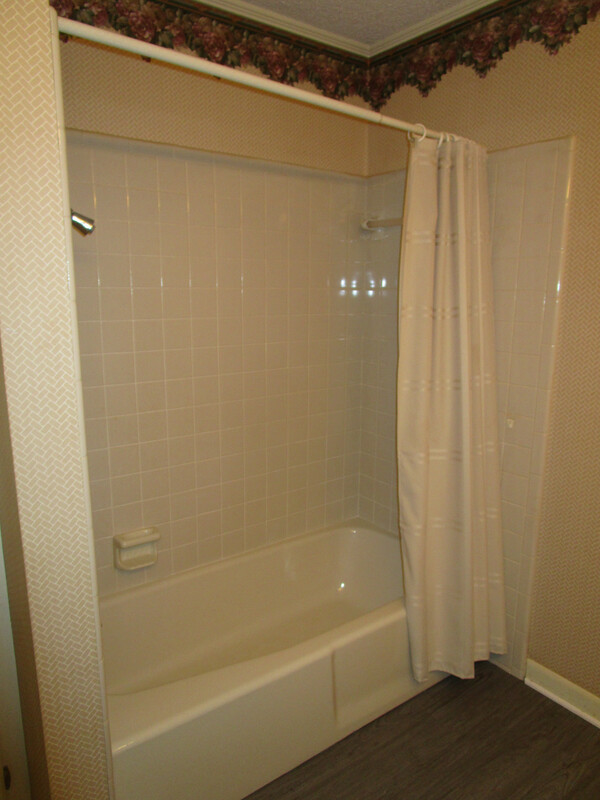 Sq ft is per Lafayette County Tax Records. 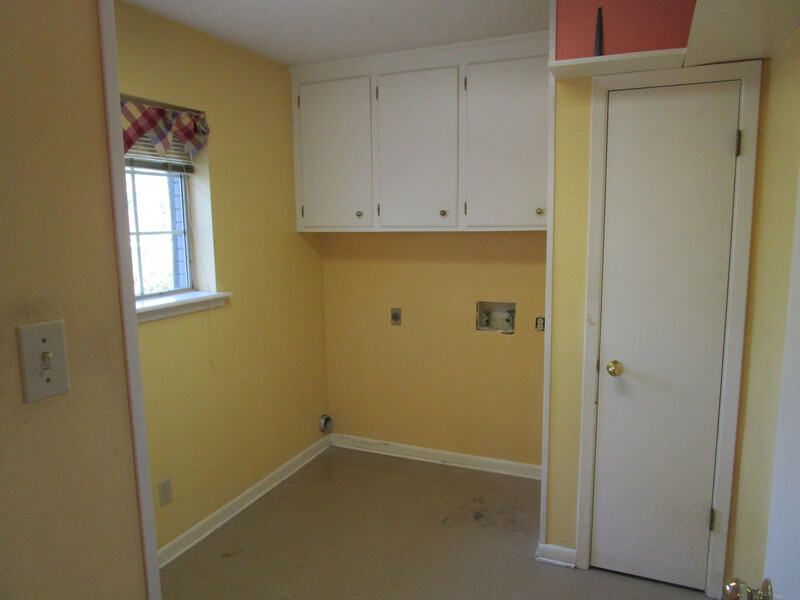 If exact sq ft is desired, please have independently measured.